The 61-storey Salesforce Tower ? and San Francisco's tallest structure ? 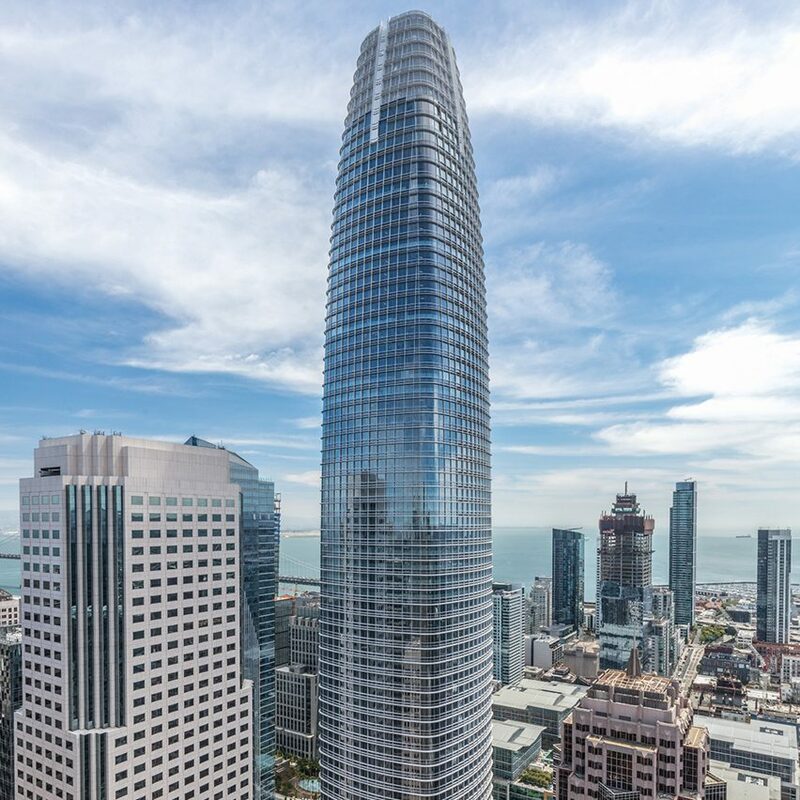 forms the headquarters of cloud computing company Salesforce, and connects to the city's new transport hub, and a 5.4-acre park on its roof. CTBUH celebrated it for its "multi-pronged focus on occupant health, sustainability, structural efficiency, and a significant level of integration with the surrounding urban habitat."